We’re super-excited at Cyber-Dating Expert Headquarters as today we got the great news and we can’t thank you enough for your votes. 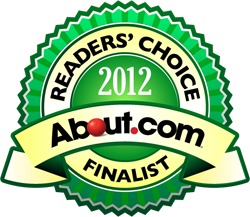 It’s such an honor that CyberDatingExpert.com has been named a finalist for the second year in a row in About.com’s Reader’s Choice Awards for the Best Dating Blog in 2012. 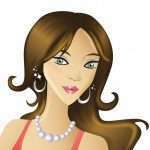 We are passionate about helping singles with dating advice, writing irresistible online dating profiles, highlighting different dating sites, mobile dating apps, and featuring you in our Cyber Love Story of the Week feature. From February 22, 2012 through March 21, 2012, you can vote daily for Cyber Dating Expert to win. The voting phase begins Wednesday, February 22, 2012 and continues through Wednesday, March 21, 2012. The winners, as determined by your votes, will be announced on Friday, March 30, 2012. Cast your vote here daily to help us win.